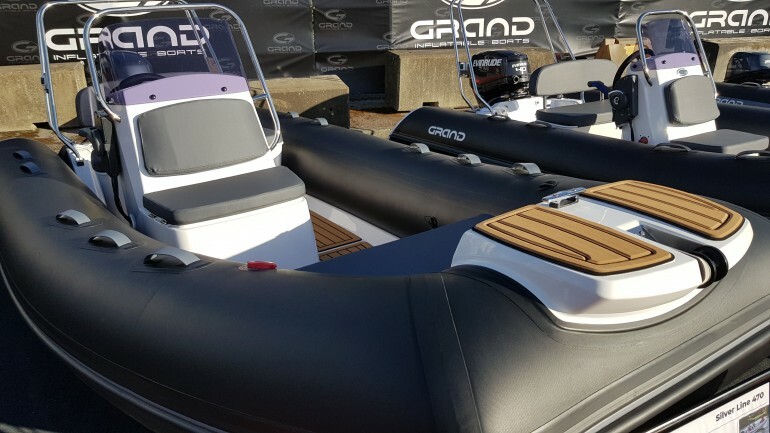 The Silver Line 470 follows the original philosophy of Silver Line models; practical, spacious and lightweight. 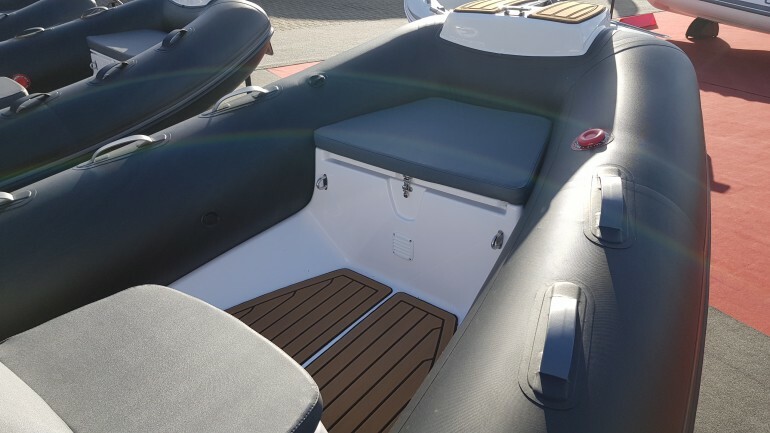 The S470 incorporates the new Grand Dart-Hull design system, that allows it to be surprisingly fast with exceptional stability and a soft ride. 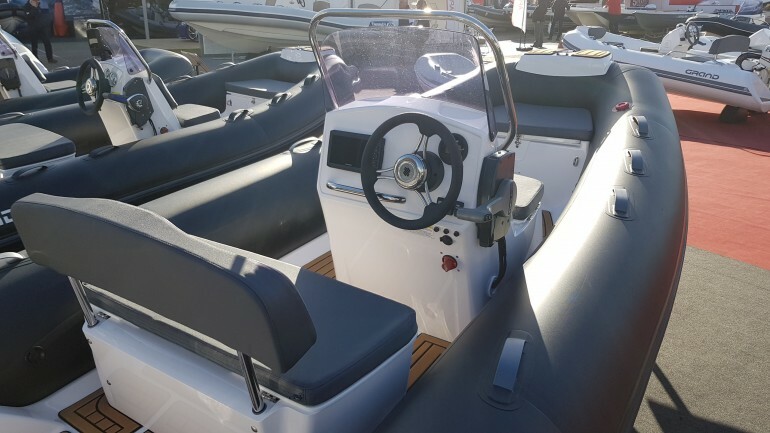 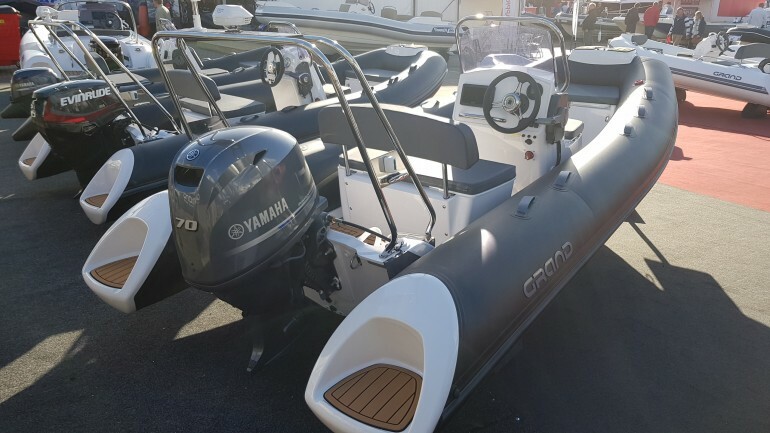 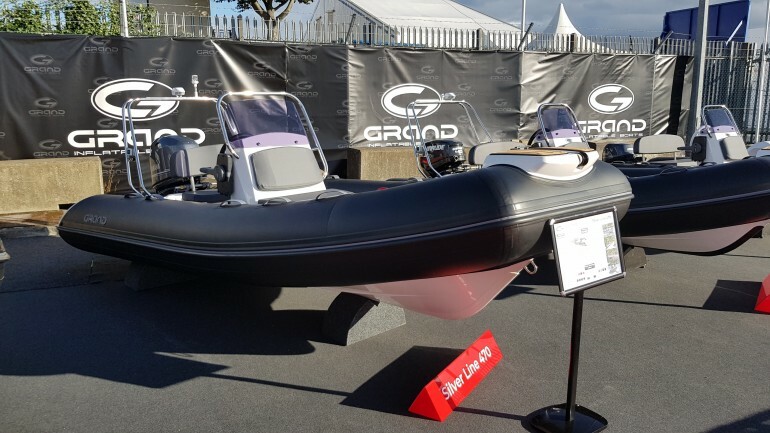 With an impressive cockpit space, wider bow for more seating and storage, this extremely light-weight hull makes the S470 an ideal large tender.